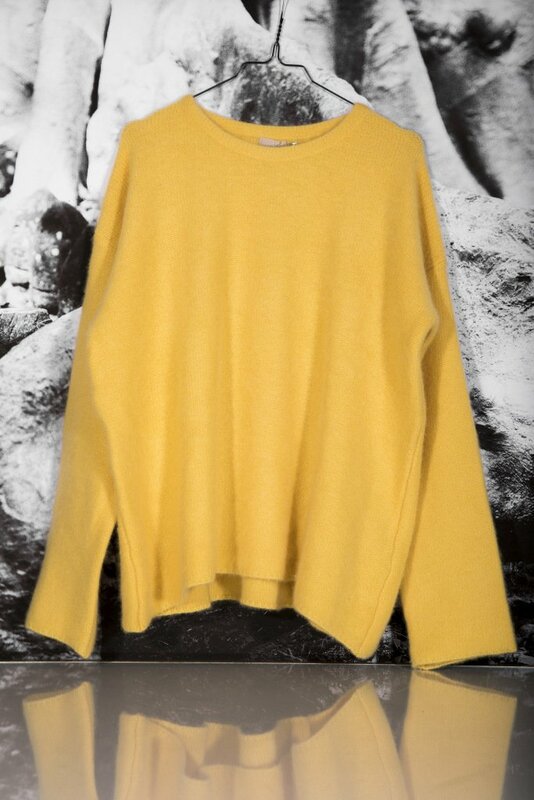 With two layers of extra cosy cashmere, Oslo is ideal for freezing winter days. 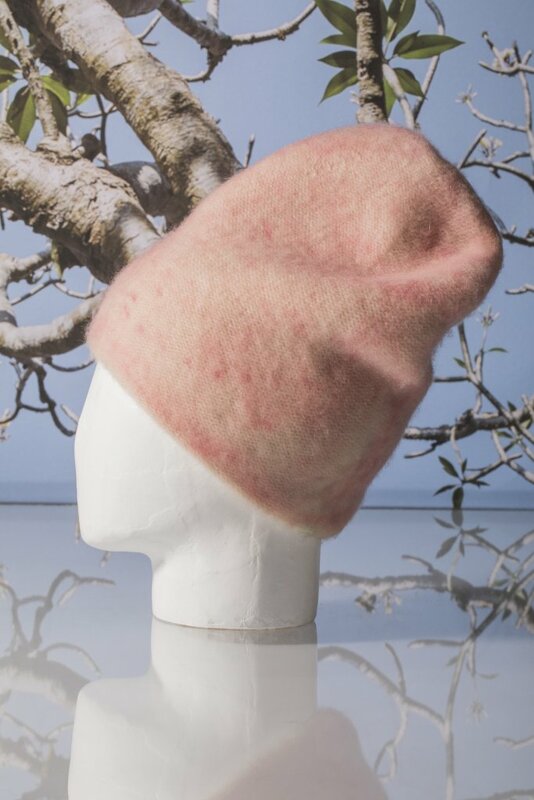 100 % Mongolian Cashmere, handmade in Nepal, two layers of extra cozy, felted cashmere for maximum warmth. 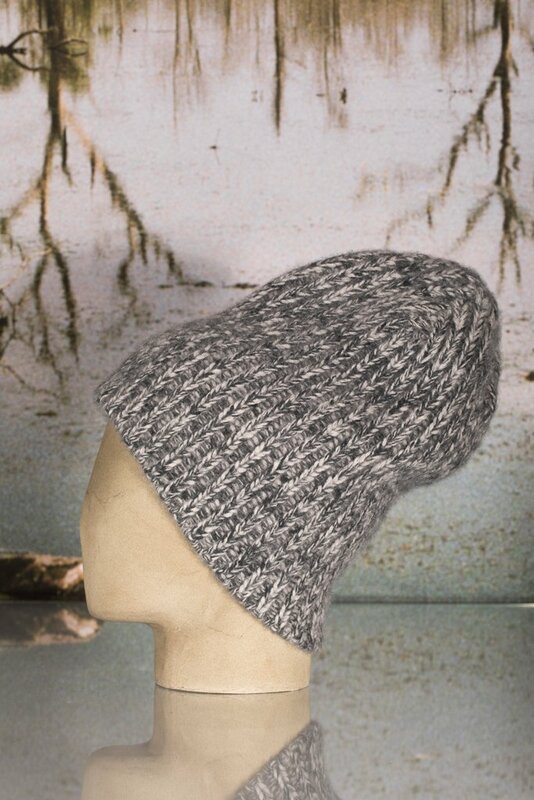 100 % Mongolian Cashmere, handmade in Nepal, reverse knit, washed optic, fits true to size. 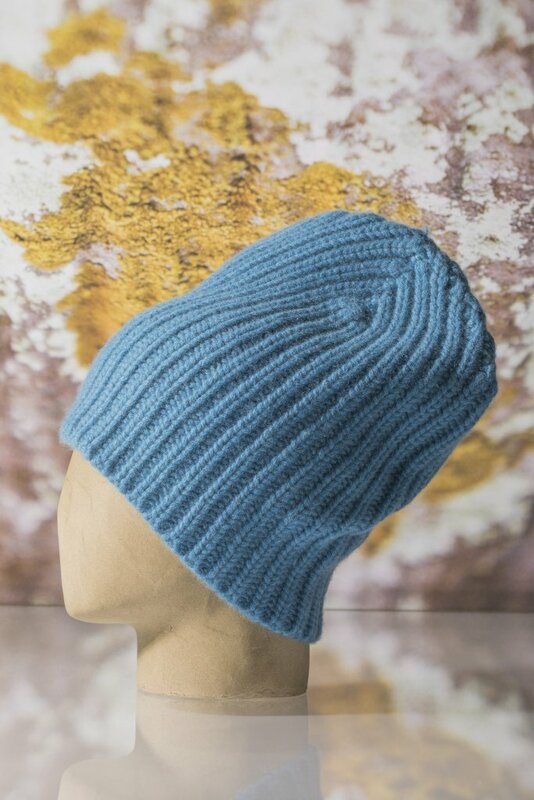 100 % Mongolian Cashmere, handmade in Nepal, needle knit which gives them even more the character of one of a kind, 1-layer hat with short shape, maximum warmth, classic ribline. 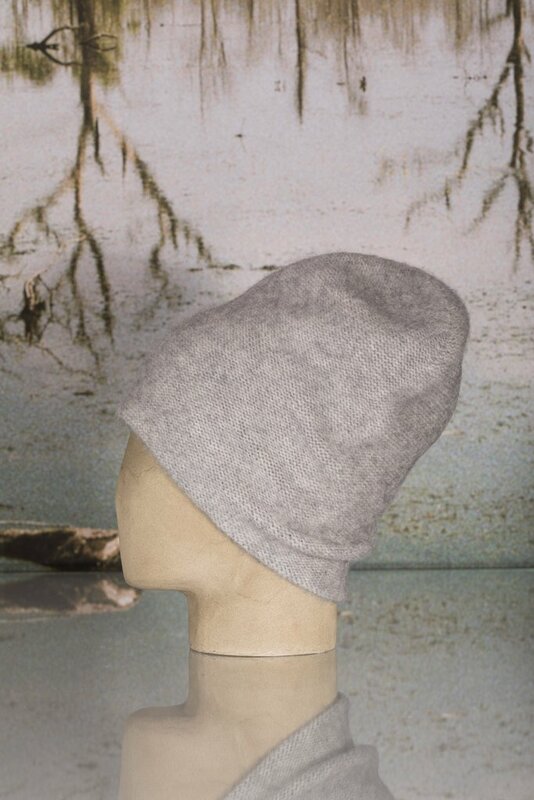 Besides a luxurious design with a soft, matte finish it also has a front in brushed stainless steel that is designed to spread the steam evenly over the fabric to smooth out all creases in just one swipe. 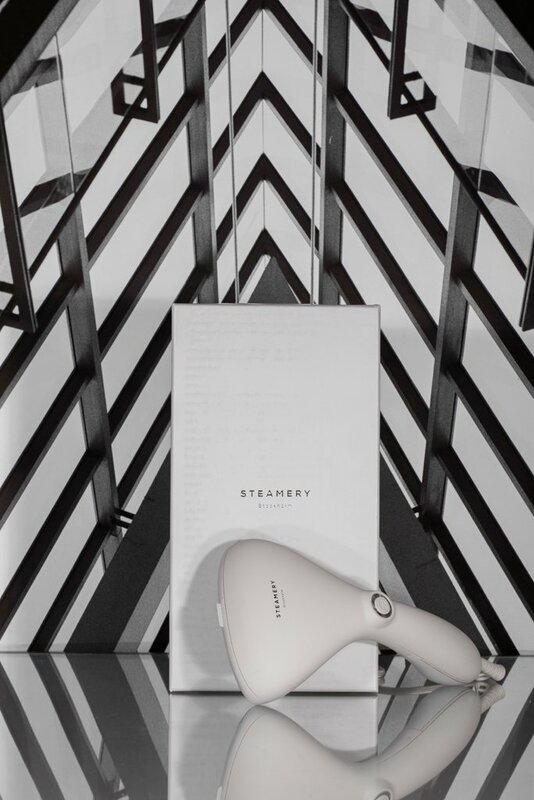 It heats up in 20-25 seconds and weights just 590 gram to fit an urban lifestyle.